Subsonic Radio • View topic - Subsonic Radio Back Online! We're back online, albeit with some missing features. If you didn't know, early December Subsonic Radio server was pulled out. We've been working on getting the site back online at it's new location. Times have certainly changed when it comes to working on the site. Our lives have become more busy and/or priorities have changed. In earlier years, the downtime wouldn't have taken so long. Now... well, it was about a month. You might have noticed the Requests are not online. It's not a permanent thing. I've been spending a lot of time working on backend updates including creating an API. The plan is to add more functionality to the site and mobile apps. The main features are the ability to make requests on ALL stations and be able to make requests from mobile. ETA: Unknown. But, I hope the response to these features is high. I like getting gold stars for my effort. Support the site and Join our chat! New and improved Slack! Re: Subsonic Radio Back Online! Sub, you already got a few gold stars for getting the streams back so quickly and for having most of the site back up and running already! All of these features you speak about make me really excited for what the future holds! Gold stars!!?!?! 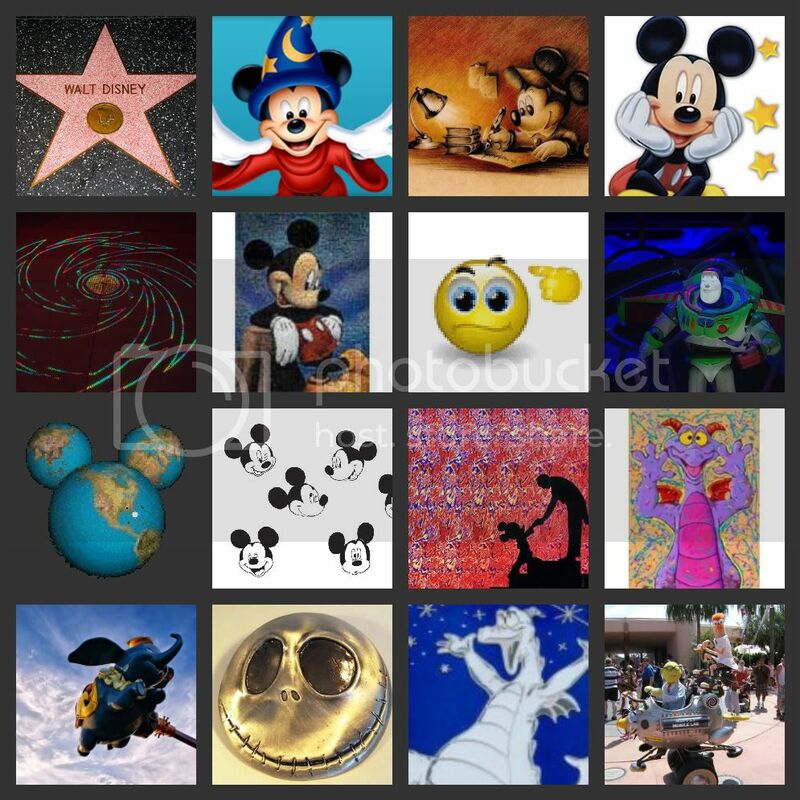 OMG, it was like Christmas morning all over again when I clicked my icon and I got my Disney toons!!!!!!!! I am so grateful for all of your amazing hard work. You have no idea how much of an impact your efforts have on people's lives. Thank you!!!!!!! Location: Walkin' right down the middle of Main St USA! You absolutely get the gold stars already! Subsonic is a huge part of my workday, I just don't feel complete without it. Thank you so much for all you do! Excited to see any new enhancements but simply thankful for what's here already. Thanks for all your effort. The best Disney Music site by far!! Aww, thanks for the responses everybody. The encouragement helps a lot. After new features go into place, I'd like help to socialize SR some more. 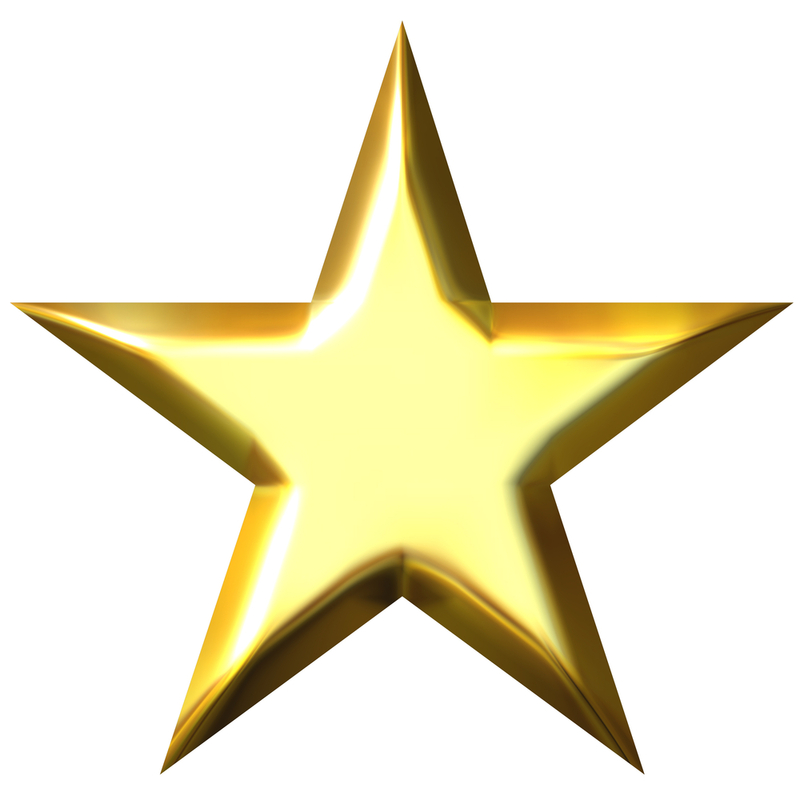 Sub, you get as many gold stars as you want! What you created back in 2004 is everything right about the internet without any of the bad. So glad Subsonic Radio is back!! Thank you so much! I also noticed the timer on the app is working again, awesome! MouseMan wrote: Sub, you get as many gold stars as you want! What you created back in 2004 is everything right about the internet without any of the bad. I heartily second this statement ~ well said MouseMan! You get a bucketful of GOLD stars from me!! I love subsonic and the hiatus from the request channel led me to discover the Living Seas channel which is actually very calming playing all day in my cubicle. I had several inquiries as to what I was listening too. Hopefully that means I have led more people to Subsonic Radio. I love you guys...keep up the good work!! Whatever we can do to help, please let us know! I just wish there was a way to help or support you. I give you a standing applause. I love this website.